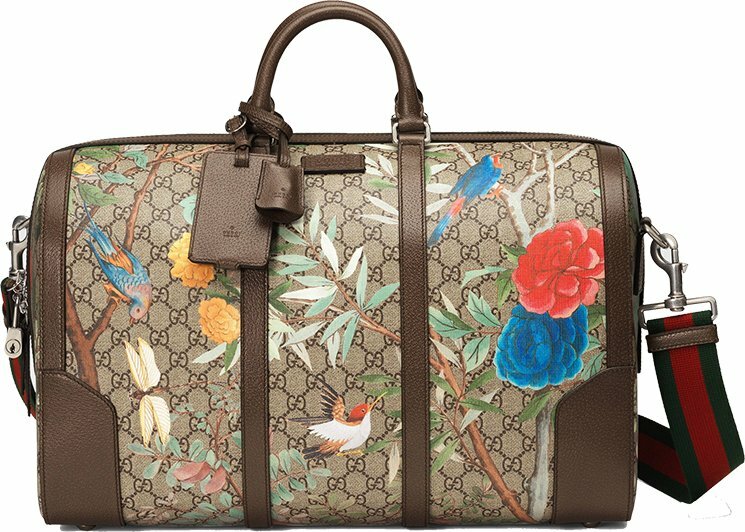 The new Gucci Tian Print features a contemporary floral motif inspired by Chinese landscapes depicted on 18th-century tapestries and screens. 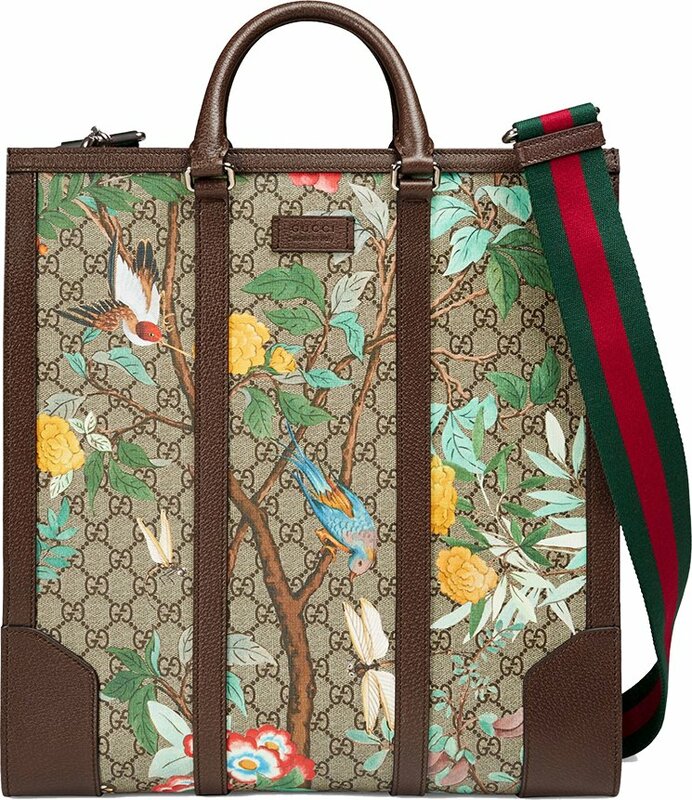 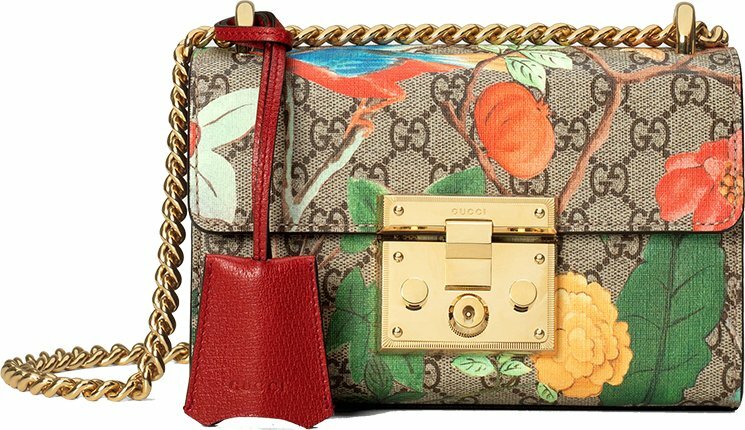 The floral pattern is made up of flowers, insects and birds, which includes dragonflies, butterflies and even hummingbirds. 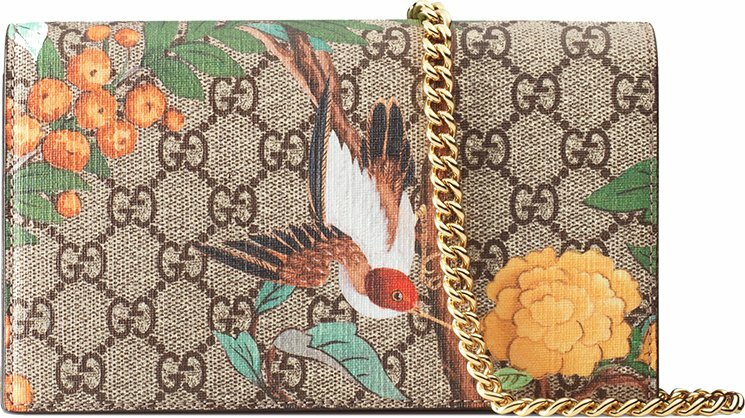 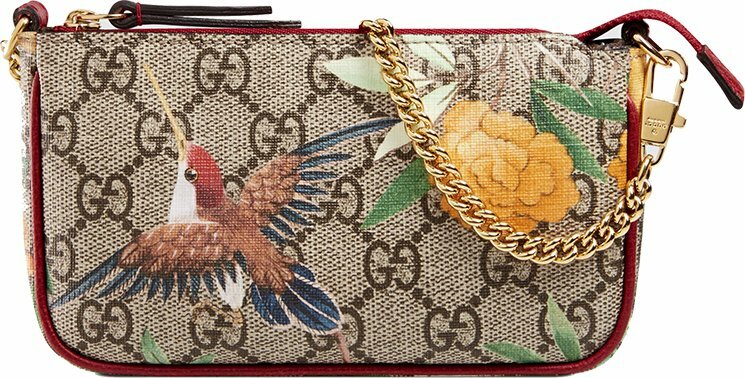 The plants and creatures are represented through light and quick brushstroke-style graphics, with three-dimensional effect printed on the GG supreme canvas. 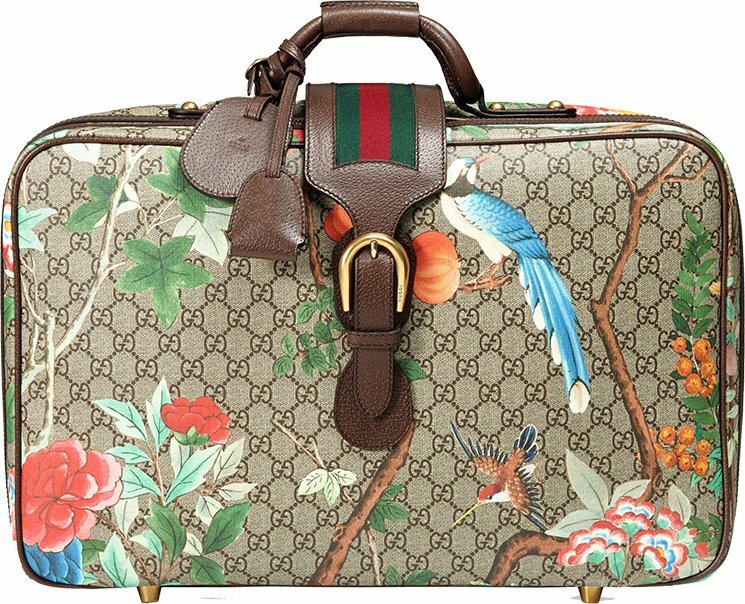 In short; the print is beautiful it has a hidden story, it’s also melted with the brand’s iconic GG Supreme Canvas print, can you say no to that?